Fun activities for sorting syllables, seasons and more – through play! Children’s Thanksgiving stories that model an attitude of gratitude! Fun, pirate-themed no (and low) prep literacy printables! It takes a village to raise readers – links and freebies for those in various roles! 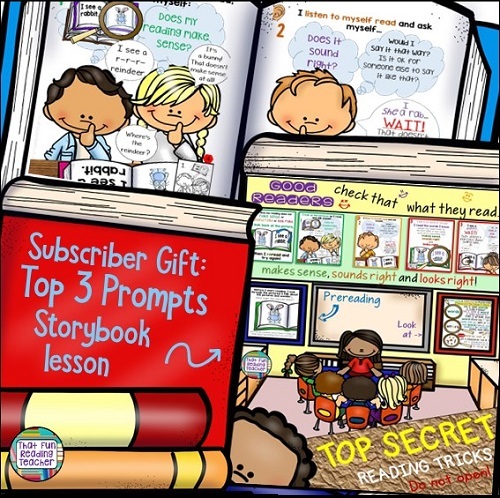 5 ways to make sight words memorable and fun for early readers and writers!